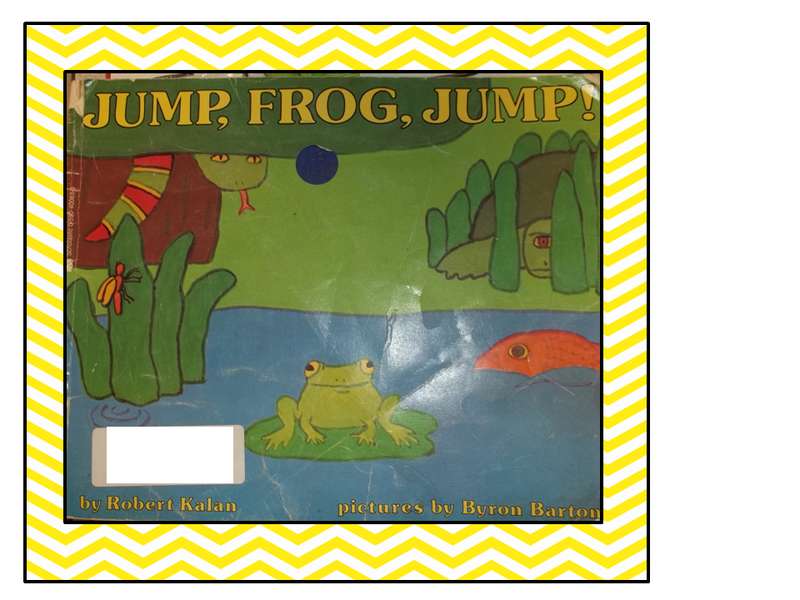 Color, Cut and Glue: Jump, Frog ... What? 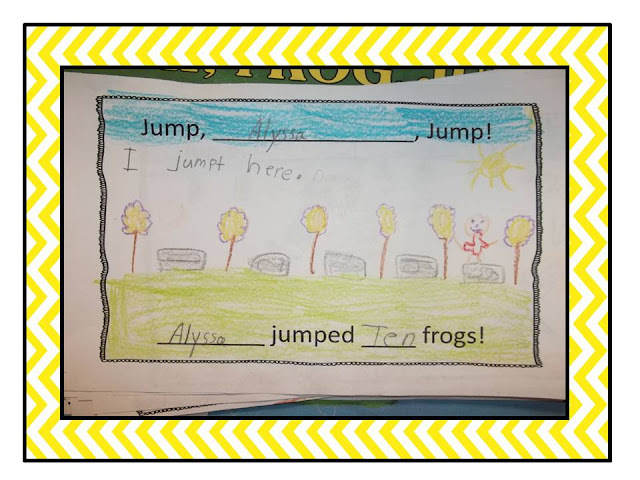 to teach in math?" I would likely respond with "telling time." For certain you would NEVER hear me say measurement. Not quite sure what I dislike about it. It's just not my favorite. idea she copied from a professional magazine long, LONG ago. 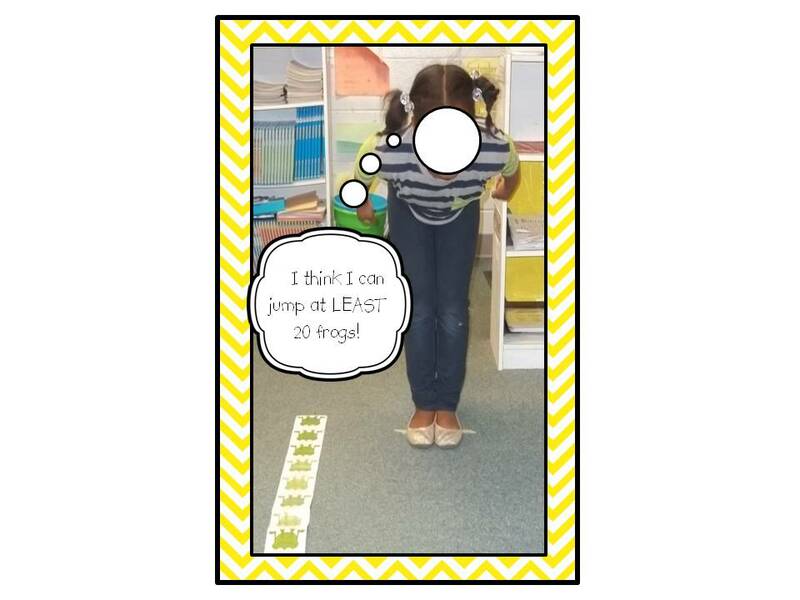 It's a simple activity to reinforce measuring with nonstandard units. In any case, I took the basic idea and gave it a spin of my own. I brought in a fuzzy puppy for show and tell. To recreate this activity for your own classroom, you'll need to first locate this book on your shelf. It might need a light dusting. 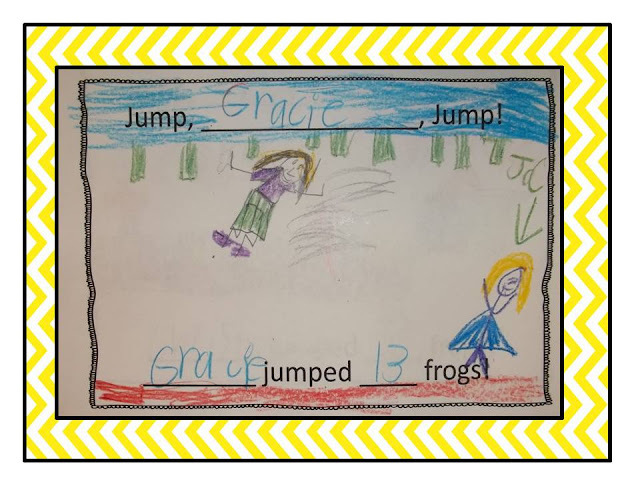 Share it with your class and invite your kiddos to guess-timate how far they believe they can jump from a standing position. 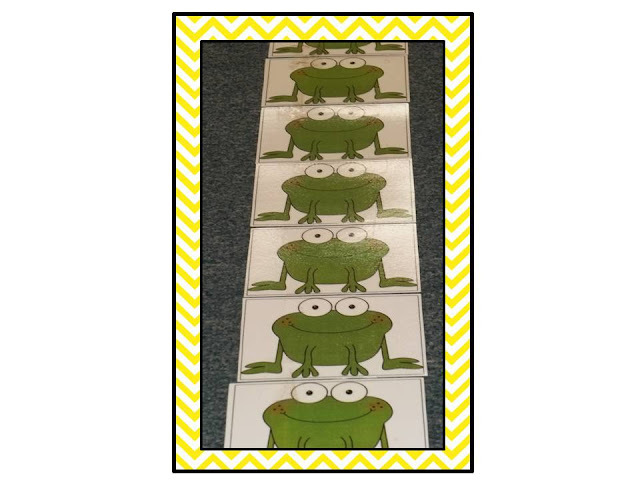 Create the measuring tool using frog clipart. 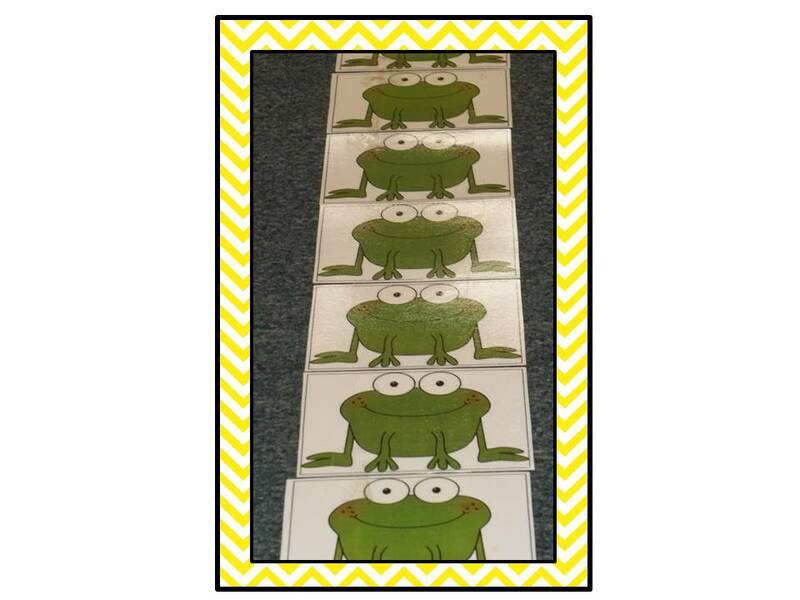 Place it on the floor and add a tiny bit of masking tape to mark the standing position. everyone else will be begging to be next in line! leave a comment and I'll send it right along! You know I would love a copy! How cute! Just in time as we are starting measurement this week.